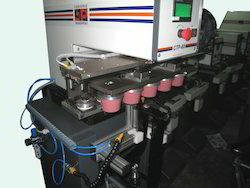 Leading Manufacturer of tps 90 - 1 colour pad printer, tps-90 2c industrial pad printer, pad printing mc with rotary indexer, tps-90 2 colour pad printer with pad cleaning, pad printing machine with 200 dia cup and 3 colour pad printing with indexer from Mumbai. 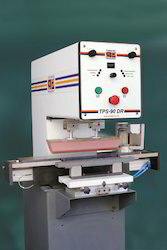 Owing to the rich industrial experience and expertise in this domain, we are engaged in offering excellent quality range of TPS-90 2C Industrial Pad Printer. 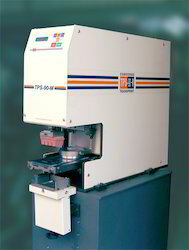 This TPS-90 2C Industrial Pad Printer is available in different technical specifications to meet the needs of the customers. 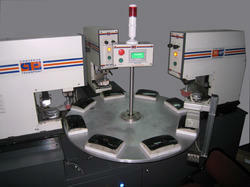 Our product range is widely used in different industries for printing applications. 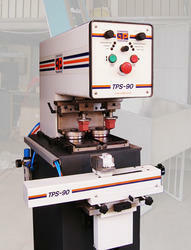 It is designed by our skilled professionals by using sharp edge technology. 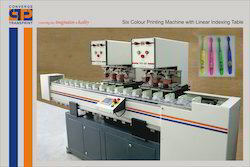 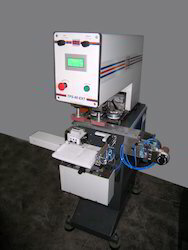 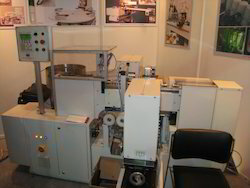 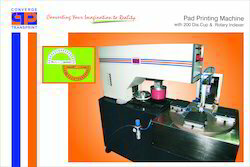 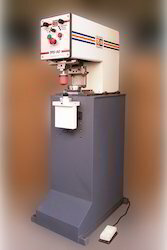 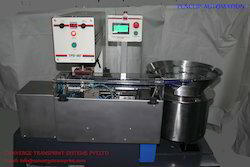 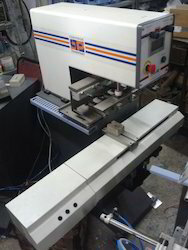 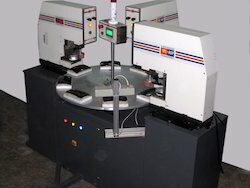 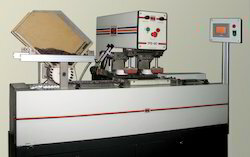 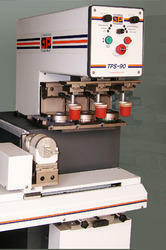 We are leading manufacturer of pad printing machine with 200 dia Cup & rotary indexer. 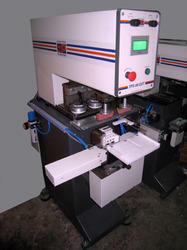 Looking for Pad Printing Machine ?